A flowering wild thyme native to Europe and North Africa. 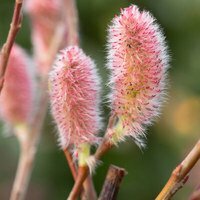 The creeping low growing woody stems bear a dark green mat of leaves amongst highly fragrant pinky-mauve flowers. 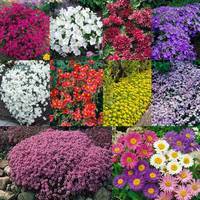 These are easy to grow and will tolerate low water and poorer soils. 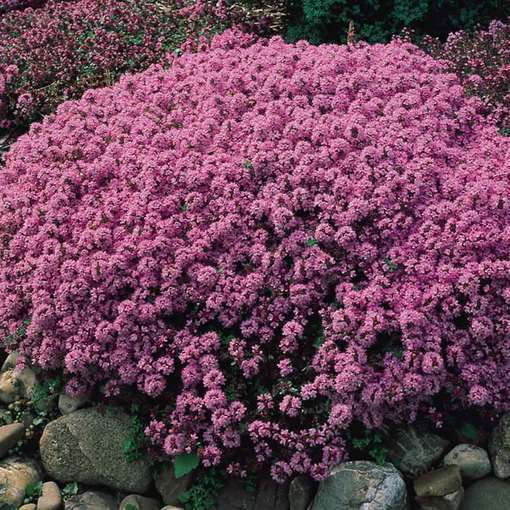 Great for rockeries or planting in paving crevices, where they will release their fragrance when trodden on. 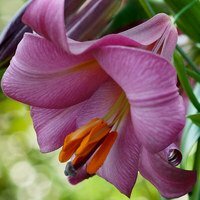 The pretty flowers appearing from June to October are highly attractive to butterflies and bees. Height 10cm. Supplied as UK-grown 5cm module plants. Plant out as soon as possible. Plant in well dug prepared soil. 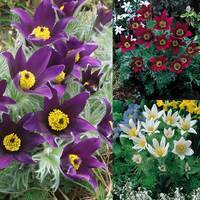 Ideal for a sunny border or rock garden.